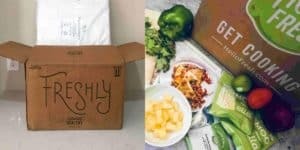 Freshly Review 2019: Meal Delivery Service | How it Works? 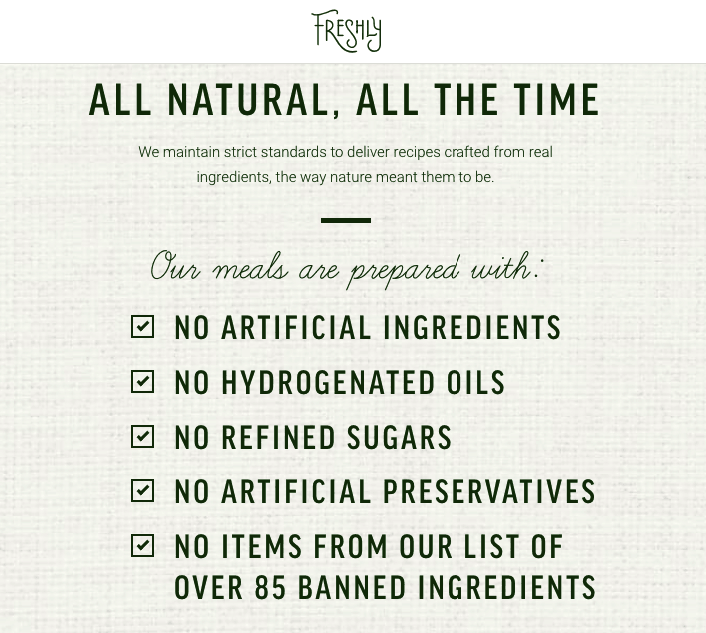 Freshly is a prepared meal service that offers a non-frozen meal delivery subscription. All of the Freshly meals are pre-cooked and contain ingredients that are healthy and gluten-free. 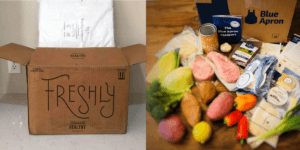 Freshly is a meal delivery service that offers a fully prepared non-frozen meal subscription. All the Freshly meals are chef cooked and contain ingredients that are healthy and gluten-free. Freshly’s concept stems from the belief that every meal delivered saves you at least an hour in shopping, cooking and cleaning time. By ordering meals from Freshly you can spend more time doing what you love, with the people you love. With Freshly you choose your meals from their constantly rotating weekly menu, that offers over 30 delicious gluten-free meal choices. Freshly offers four different plans that provide either four, six, nine or twelve meals per week. At present, Freshly delivers to approximately 30 states across the USA. 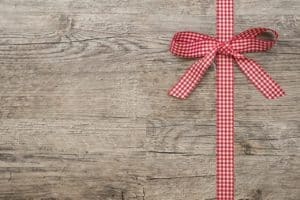 You can check if you are able to receive a Freshly order by checking their delivery availability here. Freshly has a rotating weekly menu made up of more than 30 dishes per week, including entrees and breakfasts. All their meal options are ready to eat in about three minutes. The Freshly menu includes a large variety of food styles so there really is something for everyone. The diversity is amazing, and dishes include pasta, seafood, classic dishes, Asian cuisine, Mexican style meals, omelettes and frittatas for breakfast and more! When we review a meal delivery service, we ensure that at least one of our team of experts becomes a customer and genuinely tries the service that is offered by the company. This means that we know all about the registration and ordering process and what the meals taste like. We have tasted quite a few of the Freshly meals, some of them, like the Pork al Pastor and the Moroccan style tagine were very good. We were a little disappointed with the spaghetti squash which appeared to be a little undercooked and was quite lacklustre in the taste department. The portion size was also very unsatisfyingly small. 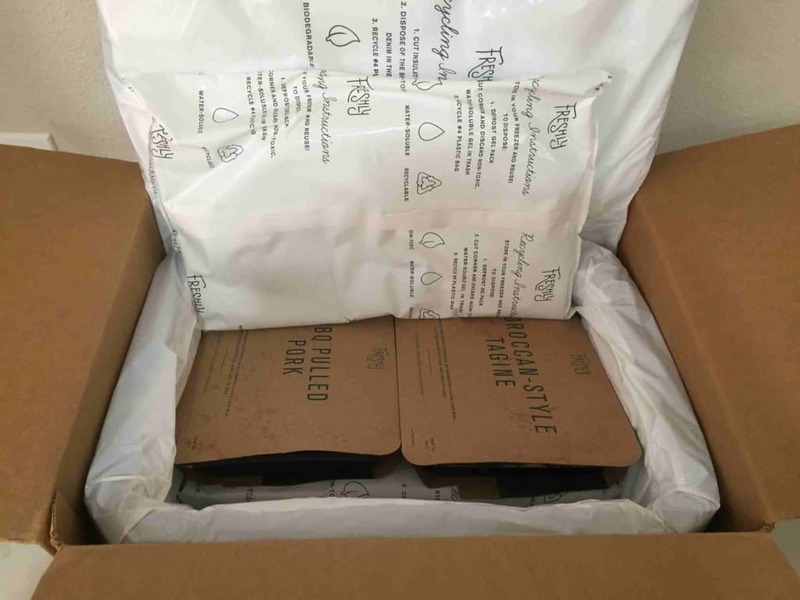 The Freshly box is well organised and very eco-friendly. The box includes a recycled denim insulation and the contents are packed with ample ice to keep them at the appropriate temperature. 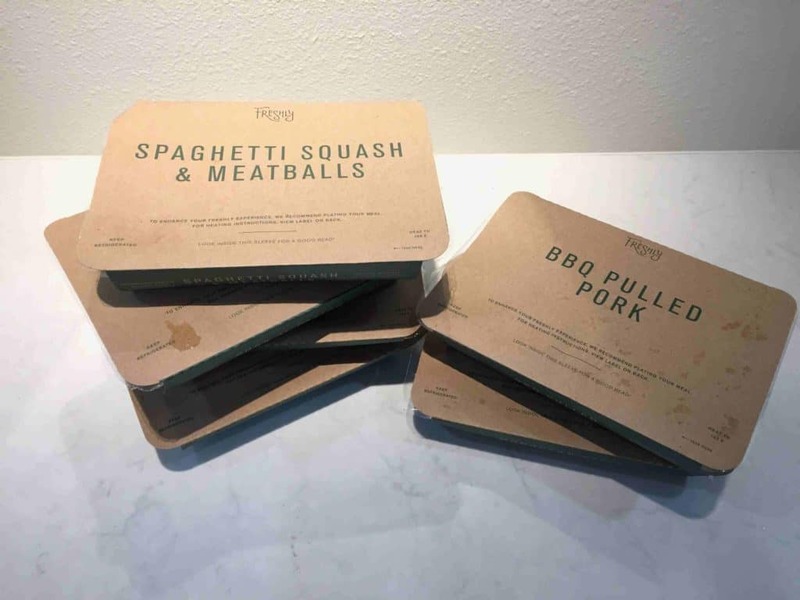 Each meal comes separately wrapped in a branded sleeve, that details information like the name of the dish, heating instructions and nutritional facts. Everything, including the wrapping and the containers are 100% recyclable as well. 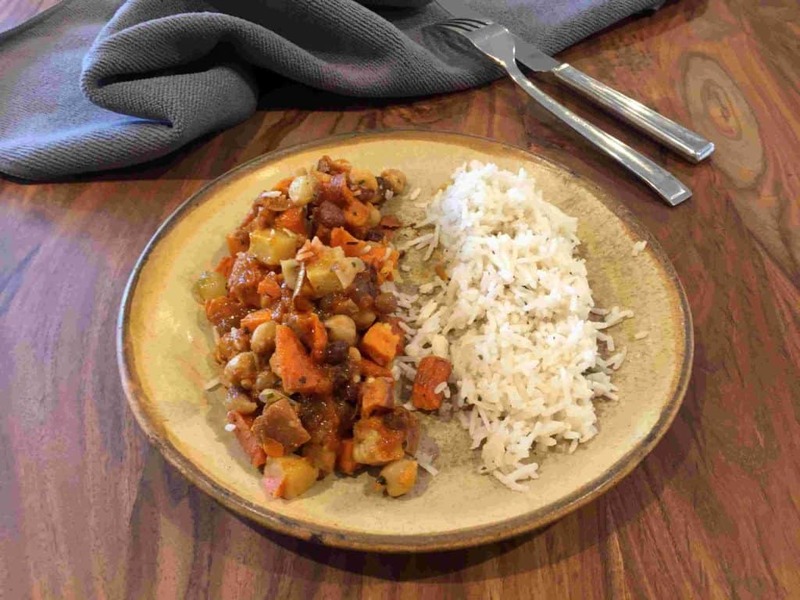 The Freshly meals are 100% natural so you can ensure they contain no artificial ingredients or preservatives, no refined sugars or hydrogenated oils. The company is proud of the fact that it is certified gluten-free, which means that you never have to worry about gluten in the Freshly meals you order. Registering to Freshly is an easy process that you can complete via the Freshly website. You simply register, then choose your preferred plan and then start selecting the meals you would like in your weekly order. You can also choose your meals for weeks ahead. To monitor your subscription, you can log in to your account at any time. Here, you can make any changes you like, swap your meal selection, change your plans, skip weeks and even cancel your account. We were impressed to see that cancelling your account was a simple process, with no complications. You simply click the cancel button in the “subscription setting” area of your account and that’s it! 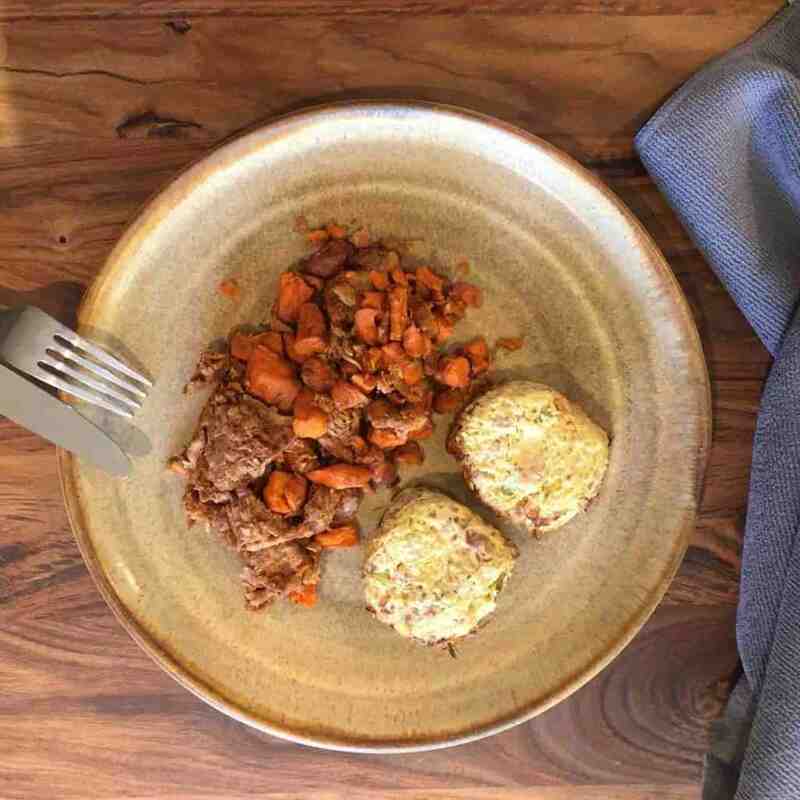 Freshly is a meal delivery service that offers fully prepared, non-frozen, healthy and gluten-free meals on a subscription basis. The main concept of the Freshly service is to save you time on shopping, cooking and cleaning by delivering healthy and nutritious meal options and giving you extra free time to spend on doing things that you love. The service is ideal for busy people or for people who don’t like to cook but would still like to enjoy tasty and well-balanced meals that require no preparation at all.